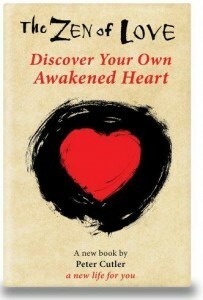 The Zen of Love - download the free PDF e-book here. self-realization interfaces with the world of separation and duality, or how the One of Unity and the many of separation merge through the power and presence of Love. In down-to-earth, tell-it-like-it-is language, examples, and exercises, the author makes simple this seemingly impossible and complex task of using the language of duality to reveal the transcendent unifying power of Love. The beauty of this book is that its content is understandable, meaningful, and inspiring to any reader, whether advanced or beginning on the spiritual path, or journey Home. The Zen of Love is published here with the permission of the author.